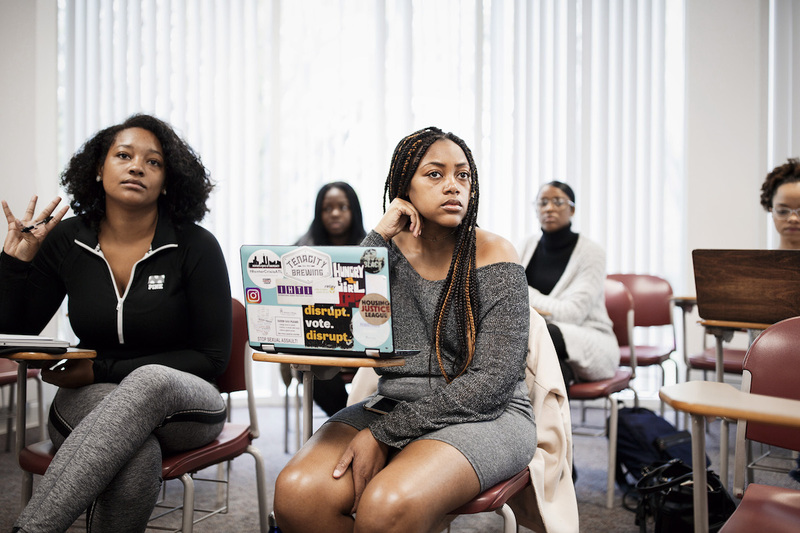 ATLANTA Historically black colleges and universities are seeing an upsurge in support and donations. Last fiscal year, Spelman College in Atlanta raised a record $48 million in donations, The Atlanta Journal-Constitution reported . That’s more than triple the prior year’s total of $14.5 million.